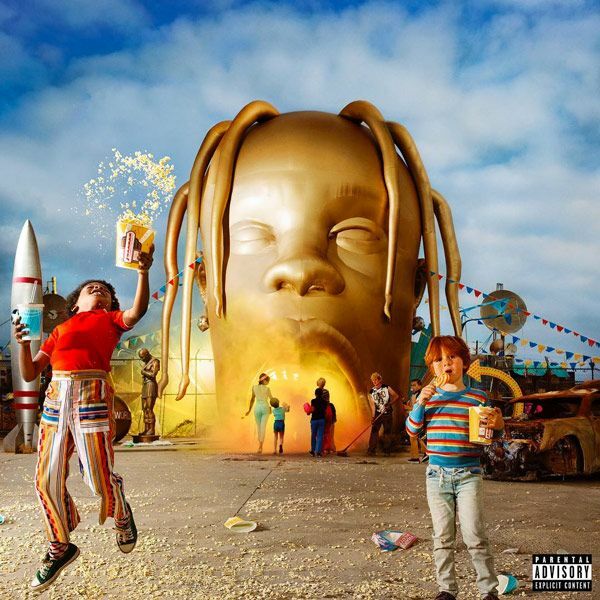 Travis Scott’s Astroworld has just earned a gold certification from the RIAA. The news comes after the album scored the second-highest debut in 2018, by getting 537,000 equivalent album units in week one on the charts. It beat Drake’s Scorpion for the No. 1 spot on the Hot 100 and currently holds the highest debut week of the year with 732,000 equivalent album units.